We are Looking for foreign queries mostly from European Countries like UK, Italy etc. 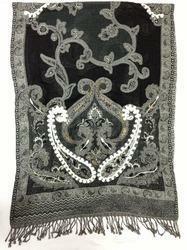 We offer Ladies Winter Boil Wool Embroidery Shawls. available in wide range of designs and colors. 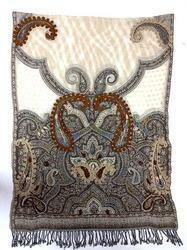 We offer High fashion wool shawls [wearable] with arm holes hand embroidery , shawls, wide range available. 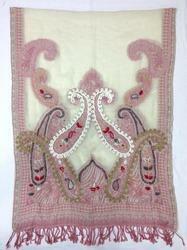 We offer Ladies High Fashion Wool Embroidery Shawls. 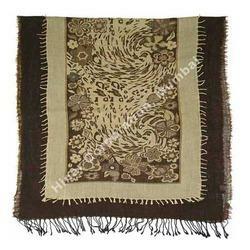 We offer Embroidered Wool Lycra Shawls. 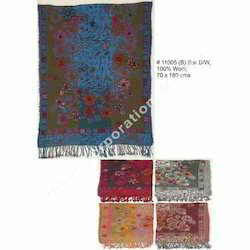 We offer Designer Woolen Embroidered Shawls designer hand embroidery - pure mrino wool shawls 70 x 180cms wide range of designs / models available buyers custom jacquard woven design are also welcome. 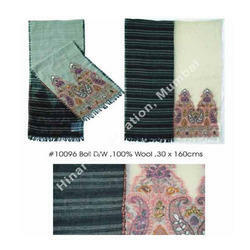 We offer BOIL Woolen Embroidered Shawls. 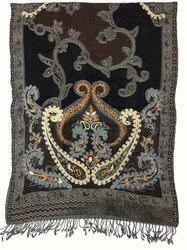 We offer Designer Wool Embroidery Shawls. Very trendy & fashionable !! We are a trustyworthy organization offering a wide a gamut of Fancy Lycra Shawls. 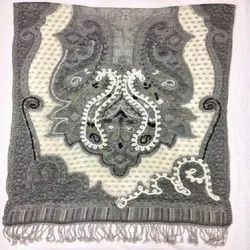 We have earned a respectful position in this market competition, by manufacturing and supplying an exclusive range of Painted Wool Embroidery Shawl. These shawls are designed in compliance with the changing trends of the style, using standards and pure quality wools and silk. The colors of the shawls do not fade even after long usage. 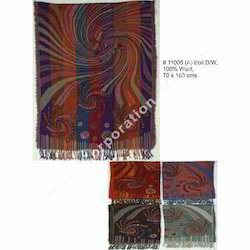 We can customize the print and design of the shawls as per the clients requirements. 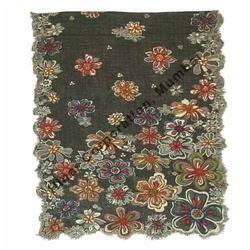 Moreover, we offer the Painted Wool Embroidery Shawl at nominal price to the clients. 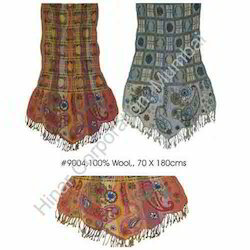 Our venture is leading manufacturers, exporters and suppliers of alluring pattern Pure Woolen Embroidered Shawls. 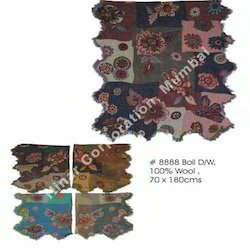 The offered shawls are designed and knitted by our expert designers using the best and pure woolen fabric sourced from trusted vendors in the market. These shawls are perfect for wearers to be wore over matching dress in parties and functions celebrated during winter season. 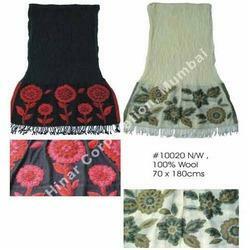 We are offering these Pure Woolen Embroidered Shawls at market leading prices to our valuable clients.